Staying in his castle, that is. 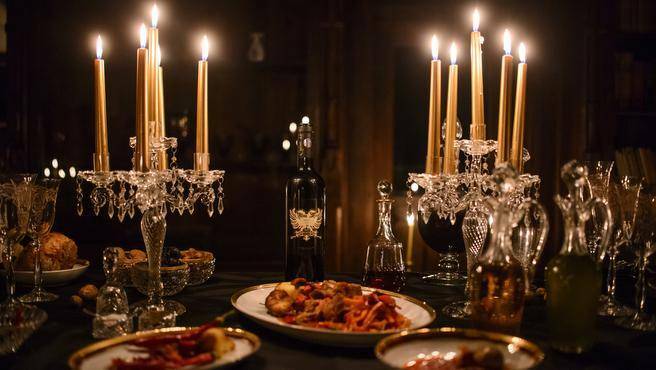 Transylvania’s own most feared count to date, Dracula history goes way back. Though he has passed away since long ago (did he though? ), his castle still remains mysterious as ever. Canadian sibiling Robin and Tami Varma were lucky enough to stay the night, they won an airbnb contest, defeating 90k participants. It also came with a privilege to sleep in red velvet-trimmed black coffins. 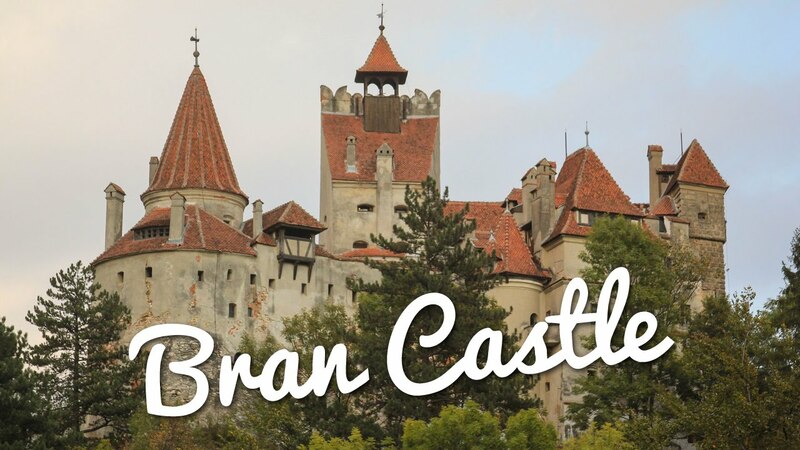 The castle is widely known as Bran Castle, and The Varmas is actually the first one to stay in after being vacant for 70 years without any guests. 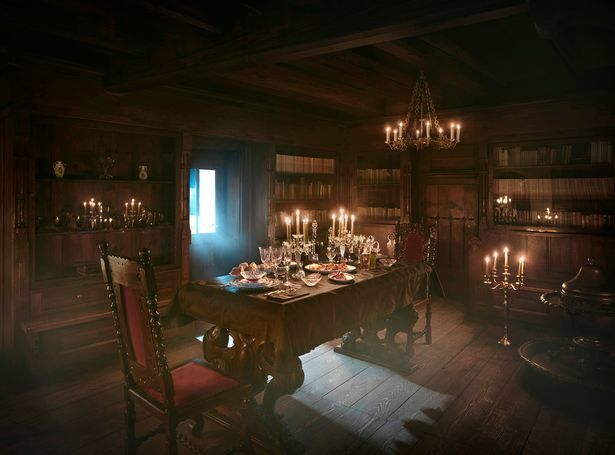 Dating back to the history of the castle, it goes as far as during the World War II. Romanian communists attacked the surrounding area, including the castle, where the Habsburg Family reside. Currently, the castle itself is owned by Dacre Stoker, Bram Stoker’s nephew. Remember the 1897 gothic horror novel based on the true gruesome story of Vlad the Impaler III, who was also known as Dracula? No silverwares, no garlic, and make sure to keep the curtain closed during the day, the conditions if you want to stay in. 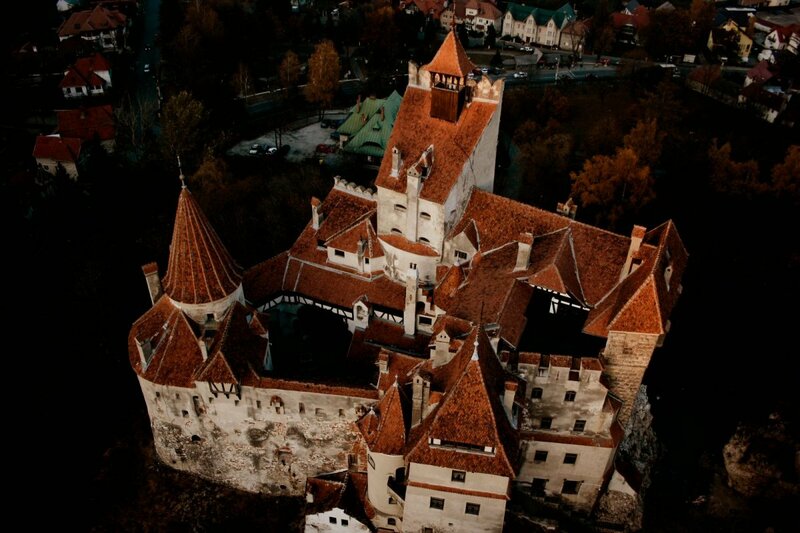 Just in case Dracula drops by and says hi, you’ll never know.